2. Impact: To improve local governments regulation of the use and trade of palm resources, through well founded analysis of advantages and disadvantages of different alternatives. 3. Impact: To improve national level policy regarding uses of products harvested from natural populations of plants through analysis of existing policies, and provision of alternative policies to the national bodies that regulate extraction, harvest, trade and commercialization of natural resources and in particular products from palms. 4. 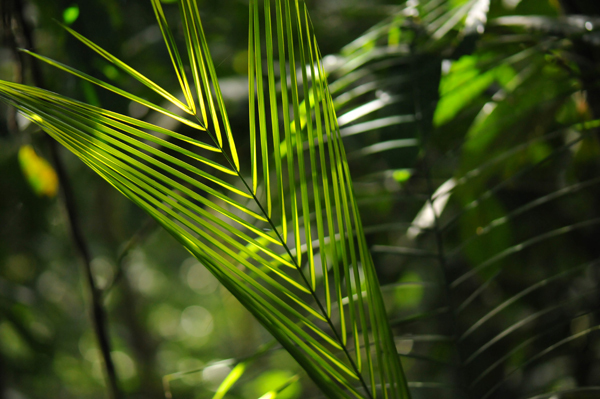 Impact: To improve the scientific understanding of the complexity of extraction, trade and commercialization of natural products from intact and disturbed ecosystems, and in particular of palm resources from the tropical forests of northwestern South America. PALMS will be implemented in the biologically richest part of the world; the humid forests of northwestern South America. There, flowering plants, birds, and other biological groups reach their maximum global diversity. Many species are restricted to small areas threatened by expanding human populations particularly in the mountain and foothill forests, making it urgent to define and implement more sustainable uses of the region’s ecosystems. The overwhelming diversity with many plants and animals being little known or even unknown to science complicates management and monitoring. The palm family will serve as a proxy for the regions biological diversity, and the impact of use and trade on its biodiversity and ecosystems. 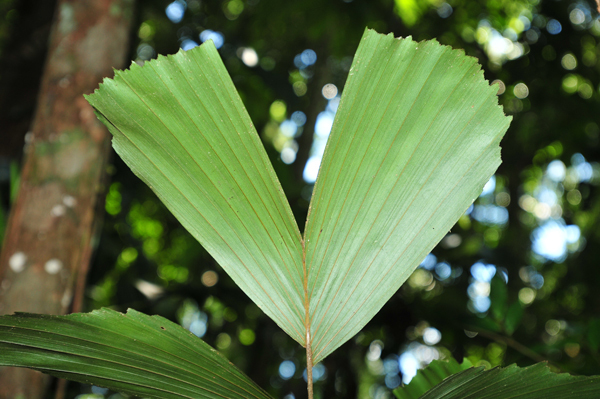 Palms are well suited for this purpose because local people and scientists alike know them well, and they are diverse and abundant, and palm products have major economic importance. 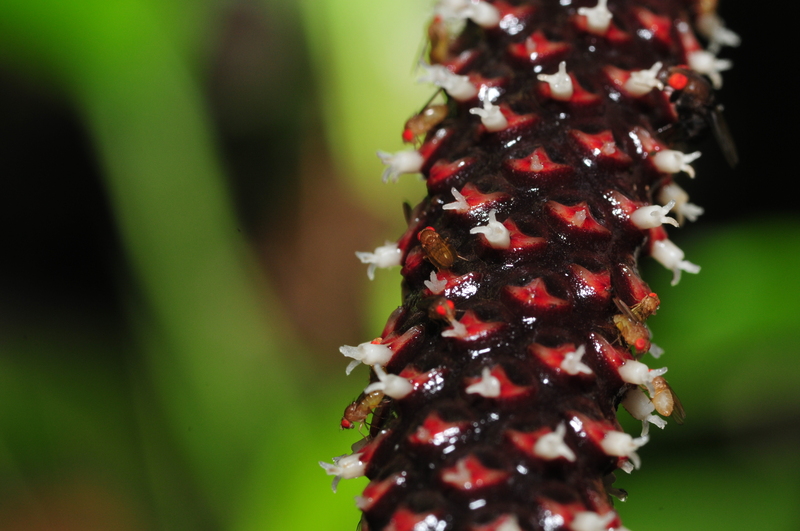 The research will focus at ecological-economic systems providing important palm products. Case-examples representing different ecological, socio-economic and ethnical conditions will be investigated across the humid forests of northwestern South America.